Entellus Food & Drugs Regulatory Services Pvt. 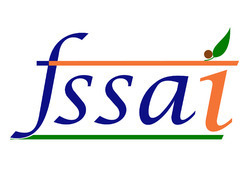 Ltd.
FSSAI, FSSAI Consultant, Food license, FSSAI Consultant In Delhi, FSSAI Food License Consultant. 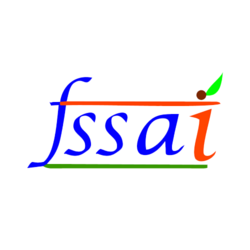 We provide consultancy to all FBO (food business operator) to get food license from FSSAI. FSSAI registration or license is required for all entities involved in the production, distribution and transportation of food products. FSSAI License is issued by the Food Safety and Standards Authority of India.